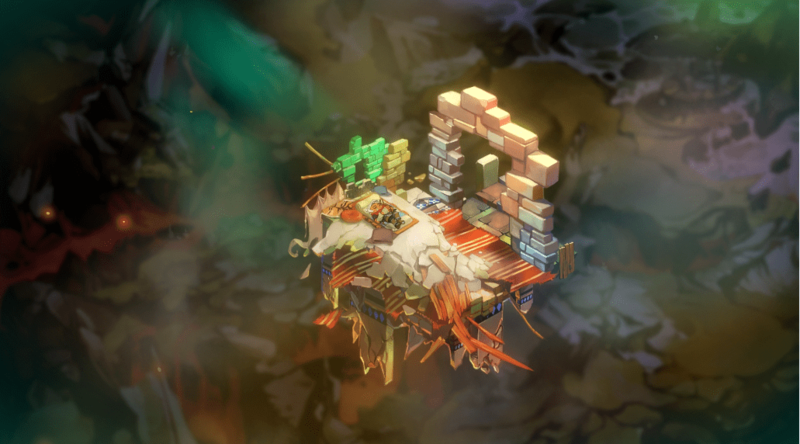 The critically acclaimed action RPG Bastion will be headed to PlayStation 4 and Vita systems next year, according to an announcement from Supergiant Games. This is great news for those of you out there who haven’t had a chance to try out the PC or Xbox 360 versions of the game. Supergiant Games (most recently known for Transistor) will be working with BlitWorks on the new versions, both of which will support Cross-Buy in case you can’t choose what system you want it for most. Cross-Save is in the works, but it’s not an official feature as of right now. No official price point or release date has been announced yet, but we can expect to see these new versions of Bastion out sometime in 2015.